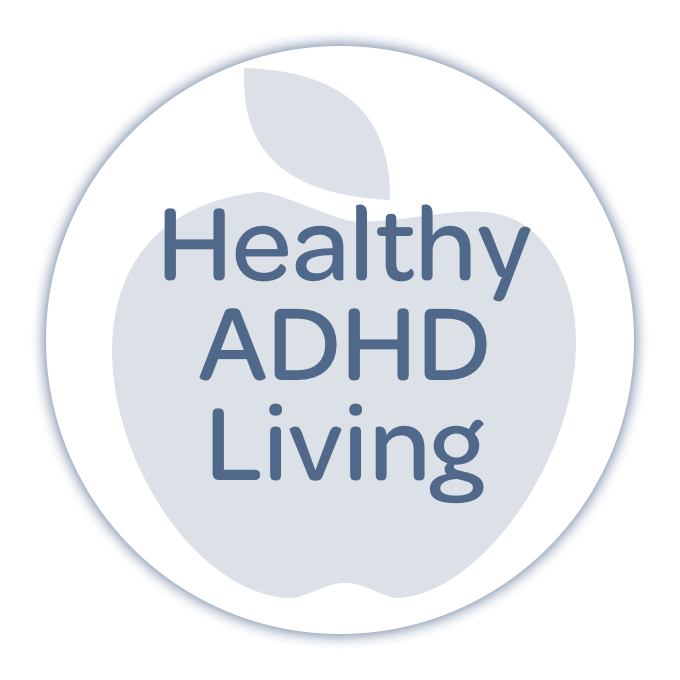 326: How do you choose ADHD-friendly tools? 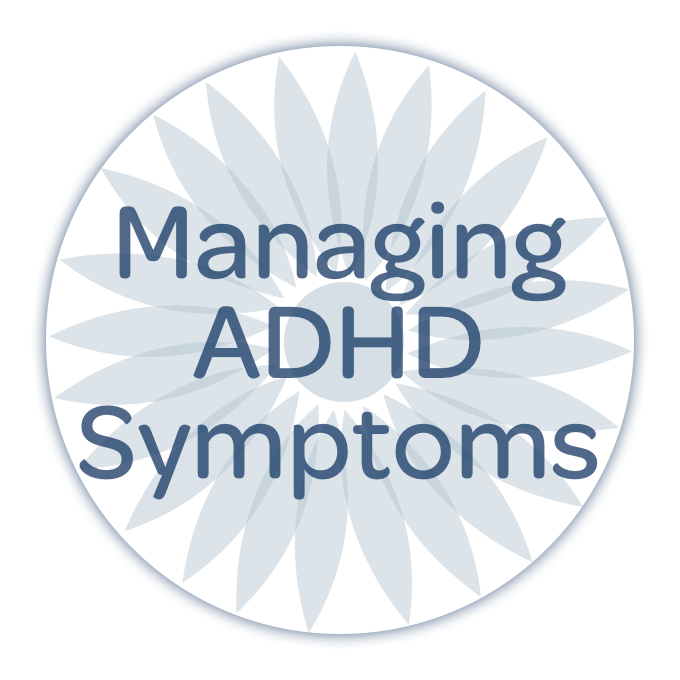 If you’re on the market for ADHD-friendly tools and resources, you know the search can be a challenging one. 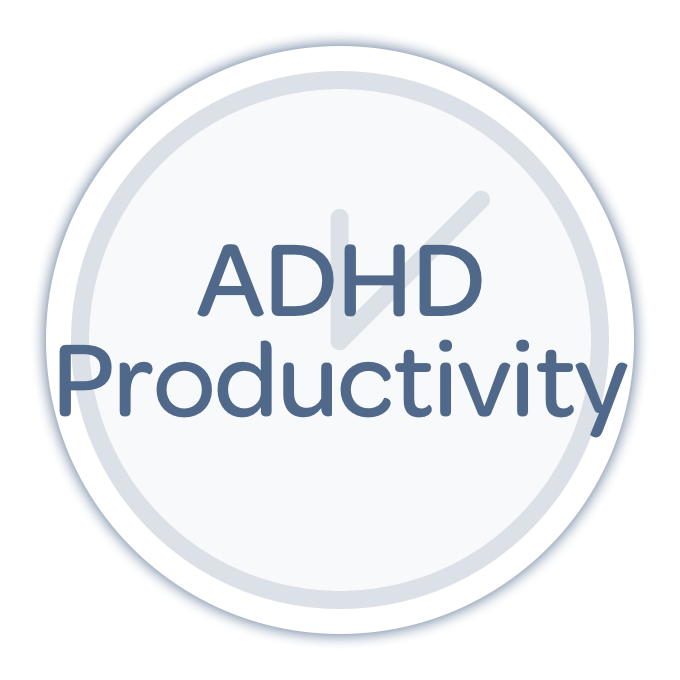 That’s because often the people creating the tools for you — even tools that are specifically for ADHDers — don’t actually understand ADHD themselves! 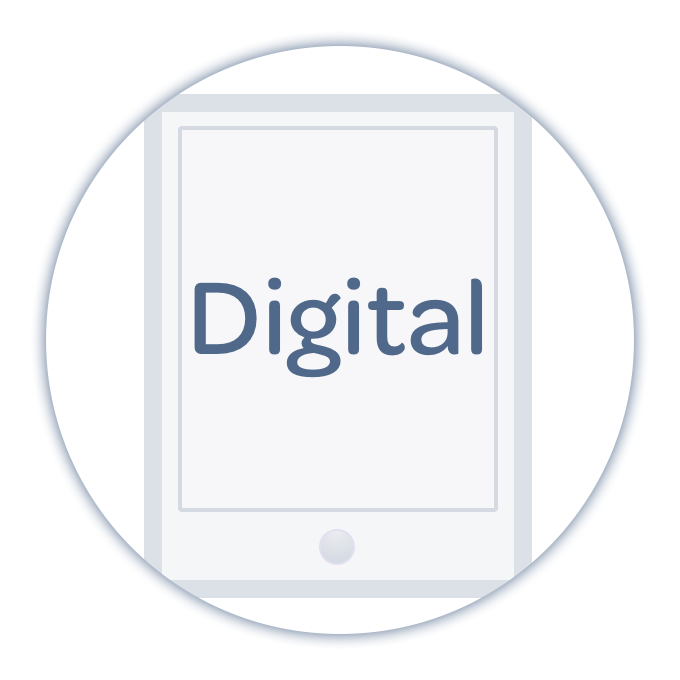 Creating supporting tools for the ADHD brain is hard work, and has to be crafted for a special kind of learner. 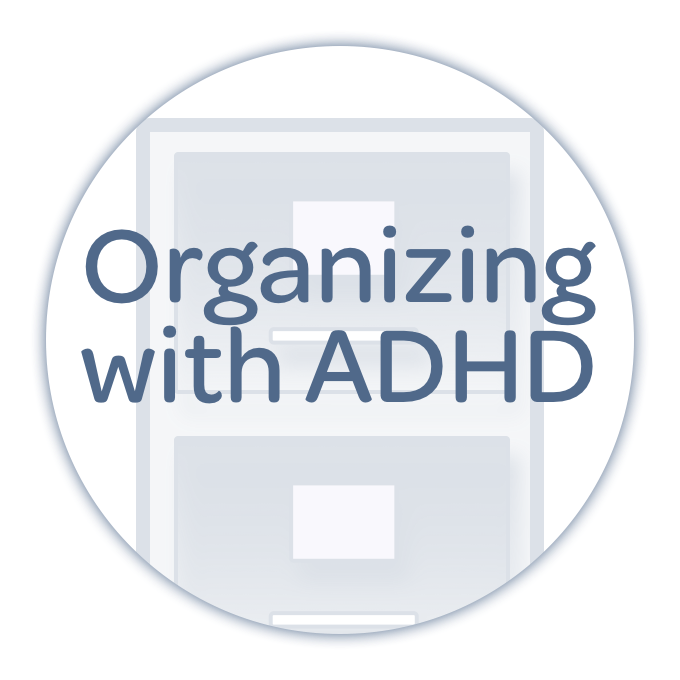 Today, Nikki has some suggestions to help you sort the good from the bad when it comes to building your ADHD support tool chest! Older Post325: Goal-Setting for the New Year!